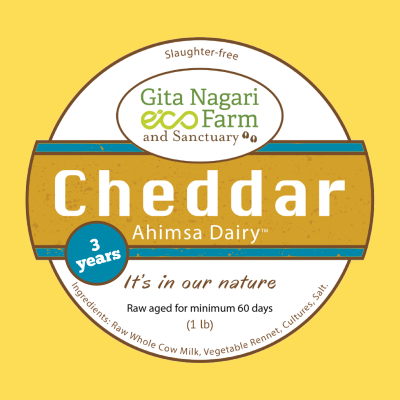 This three year aged ahimsa variant of ours is intense, full of classic cheddar and not for the fickle when relished as is. When cooked, it mellows out bringing-out a memorable flavour with any dish. Try at your own delight!